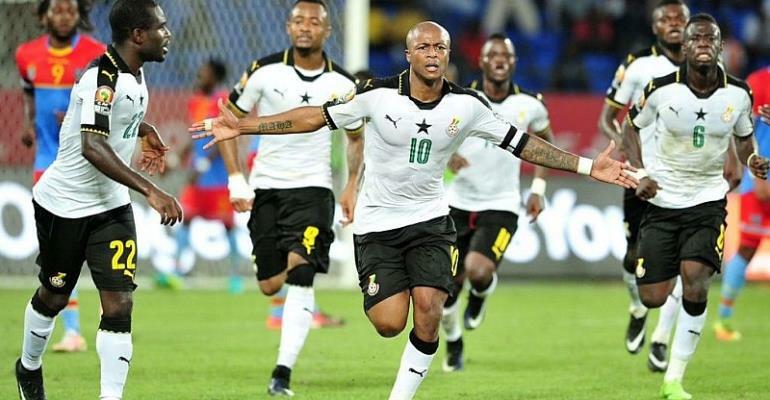 Ghana’s international friendly against Mauritania has been called off with the team lined up to play Rwanda in Kigali. The Black Stars were scheduled to play their West African neighbours three days after the final AFCON qualifier against Kenya at the Accra Sports stadium. However, plans for the team has changed with the team expected to Kigali to face the Amavubi’s. The game will serve as a preparatory match for coach Kwasi Appiah, who is fine-tuning his team for AFCON 2019. The team will leave for Kigali on Monday after the game against Kenya on Sunday.